If you do not belong to an aggregation group, you can contact us directly by email. Our Deposit Power Agent Support Team will contact you and walk you through the accreditation process. Watch our Video - A 2 minute video explaining all you need to know about selling deposit guarantees to your customers. 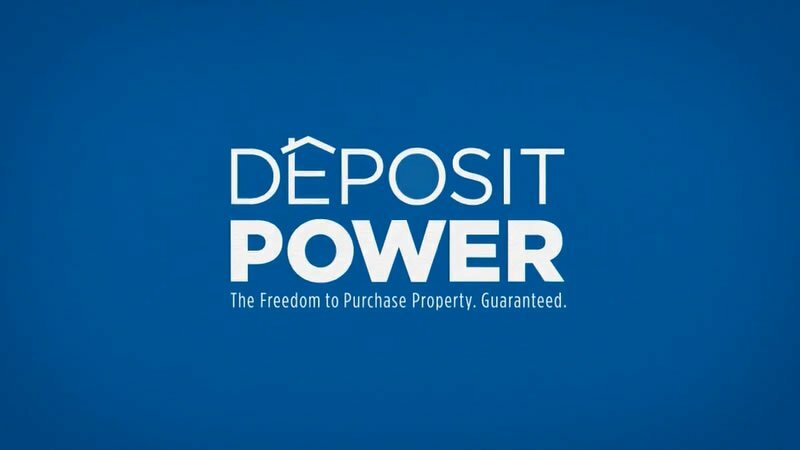 Deposit Power offers a variety of training options for Mortgage & Finance Specialists covering general product and sales aspects for our Deposit Guarantee. Undertaking this simple training ensures you know how to manage our very simple online application and are fully aware of the benefits of offering a Deposit Guarantee to your customers.